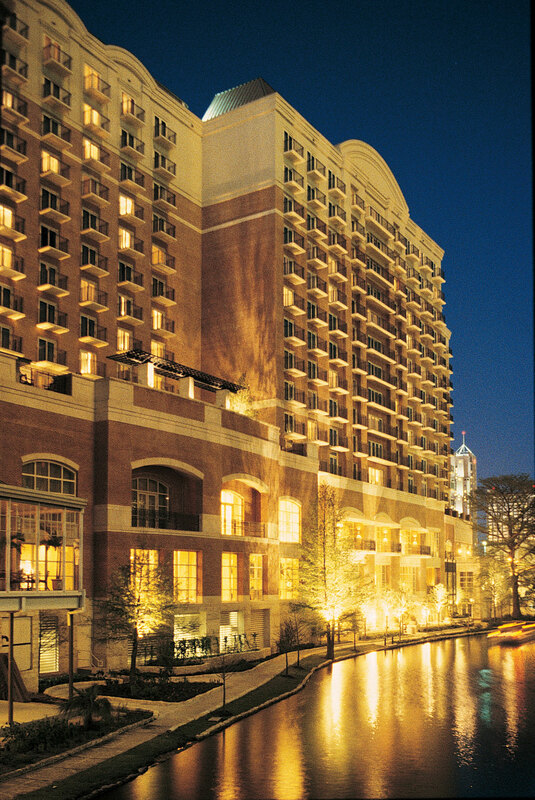 Completed in 1999, the Westin Riverwalk, located in the oldest city in Texas, graces the famous Paseo del Rio - a pedestrian river walk of hidden gardens, shops and sidewalk cafés, one story below downtown and in close proximity to the Alamo, La Villita, Market Square and the Convention Center. Meeting planners appreciate the Westin's 26,000 square feet of flexible meeting space, and guests love the luxurious rooms, most of which feature balconies overlooking the river. The hotel was recognized for its commitment to accessibility for all Texans and visitors to the State. It received an “Access for All” decal and letter of commendation from the Texas Department of Licensing and Regulation.